I read this article and found it very interesting, thought it might be something for you. The article is called 15 Things to Know About the San Jose International Airport and is located at http://trip-n-travel.com/listicle/8942/. 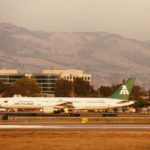 Though San Jose is the capital of the Silicon Valley, its international airport is actually the area’s smallest in terms of volume and is relatively easy to navigate compared to its counterpart, San Francisco International Airport. Before arriving at the Norman Y. Mineta San Jose International Airport, here are 15 things to note. 1. Who is Norman Y. Mineta? The city- owned airport of San Jose (SJC), bears the full name of Norman Y. Mineta San Jose International Airport, named after Norman Y. Mineta, who served in the U.S House of Representatives for thirty years. 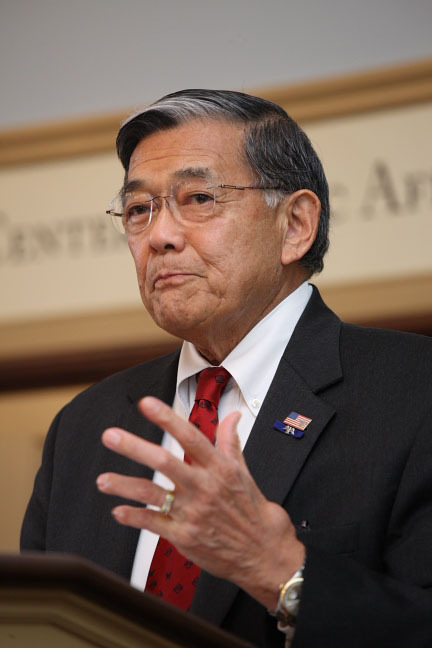 As the former Transportation Secretary in George W. Bush’s Cabinet, and Commerce Secretary in Bill Clinton’s Cabinet, Mineta worked diligently to gain political support to develop the city’s airport. 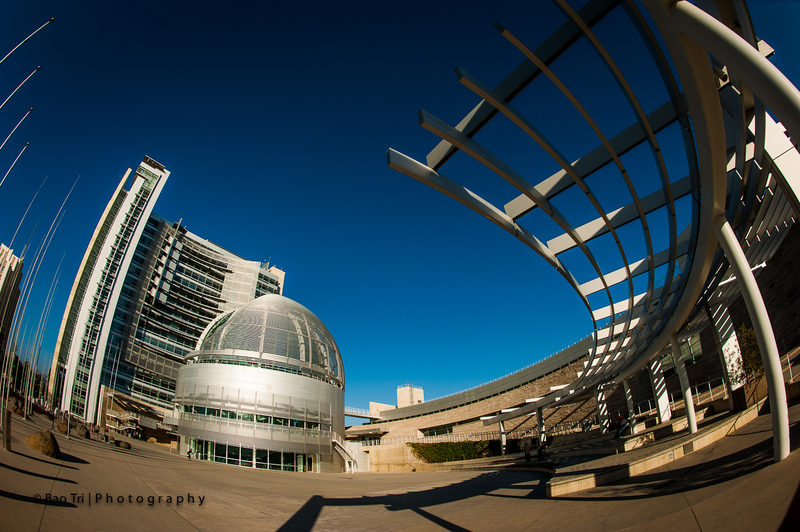 Upon its completion, San Jose humbly named it after Mineta in honour of his accomplishments. Located directly in the city, a mere three miles northwest of the heart of San Jose, arriving at and leaving SJC is relatively hassle free. Situated near Interstate 880, bus #10 from both terminals transport passengers to the nearest Metro Light Rail Station, where they can easily connect to the core of the city. Driving time from downtown is just five minutes. 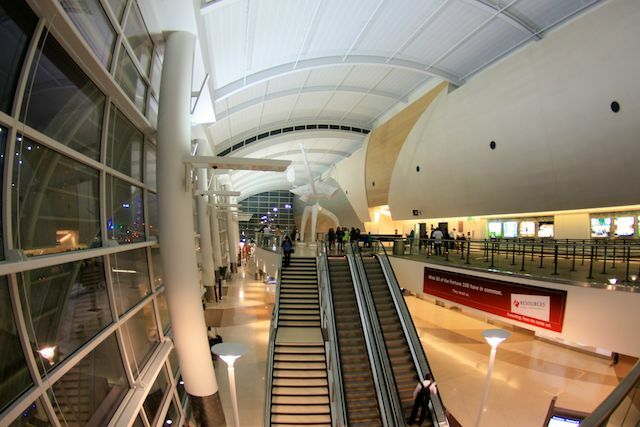 Though San Jose is the largest city in the Bay Area, in terms of number of passengers, the Norman Y. Mineta San Jose International Airport is ironically the smallest of the three that serve the region. Statistics reveal that in 2015, SJC served 9.8 million passengers, while nearby San Francisco Airport served a record- breaking 50 million passengers in the same year. Despite its relatively low volume, many prefer to travel to and from SJC because departures from San Francisco International Airport seem too unreliable at times. 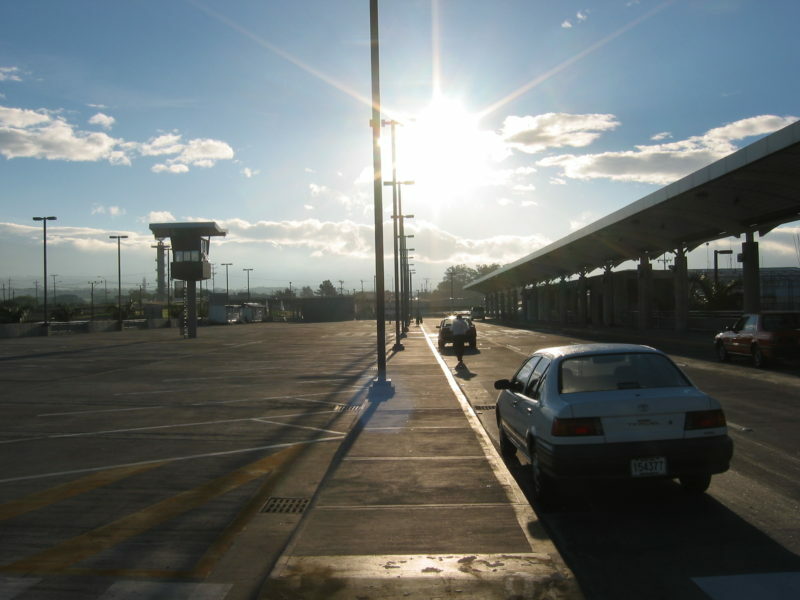 SJC houses two main terminals, and paid parking is conveniently located between the two. There are several parking options depending on your needs. Between the many lots that are available, Lots 2,3 and 5 are the designated hourly lots, and charge $2 for every 20 minutes. Those wishing to park and fly in these lots will have to fork over the flat rate of $30 per day. There are designated Daily Lots, which are Lots 4 and 6, and cost $22 per day. Finally, the Economy Lot 1 will set you back $15 per day. Those who grew up in the 90s may remember the popular film, “The Rookie,” an action- packed story about a veteran police officer who collaborates with a rookie detective to bust a German crime lord in downtown Los Angeles. 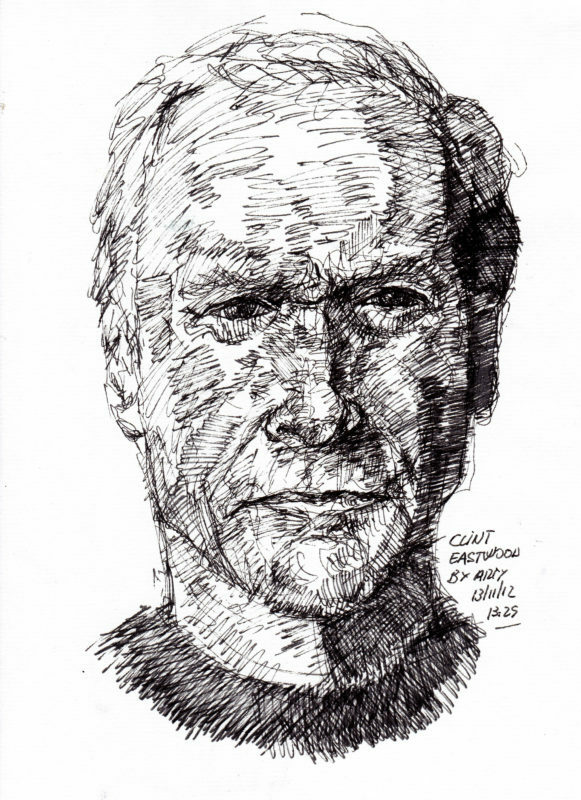 Directed by Clint Eastwood, the majority of this film’s production took place in California, with some suspenseful scenes shot at the San Jose International Airport. Remember the part where a twin-engine jet collided with an Evergreen Airlines passenger plane? 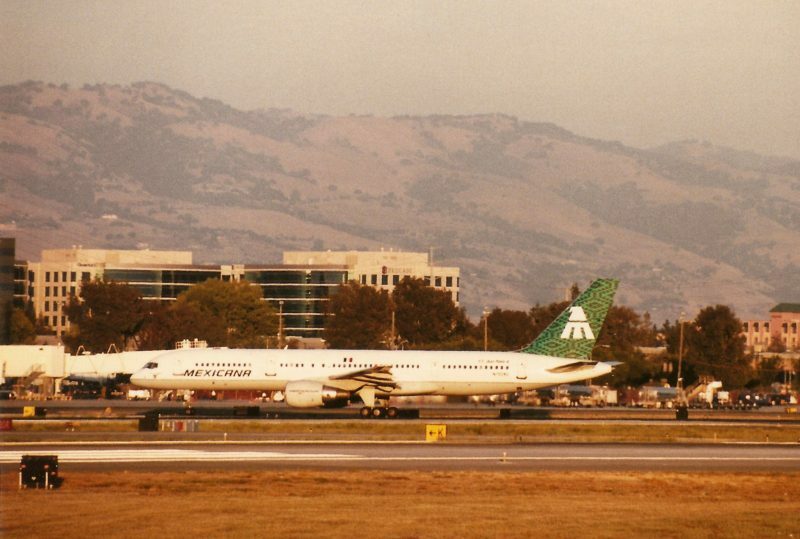 That jumbo jet was a Convair 880 in disguise at SJC. The volunteer program at SJC known as HOST was founded in partnership with the San Jose Visitors Bureau, which aims to assist travelers in creating a pleasant arrival and journey forward in San Jose. Knowledgeable and trained volunteers are staffed at the information booths located throughout the airport and around the terminals to answer any questions arriving passengers may have about transportation, airport facilities, and the city itself. About 200 volunteers participate in the HOST program annually, and they can be found at SJC Monday-Saturday from 8AM-9PM, and every Sunday from 9AM-9PM. Arriving in a new city can be daunting, but not without the aid of the airport’s kind volunteers. 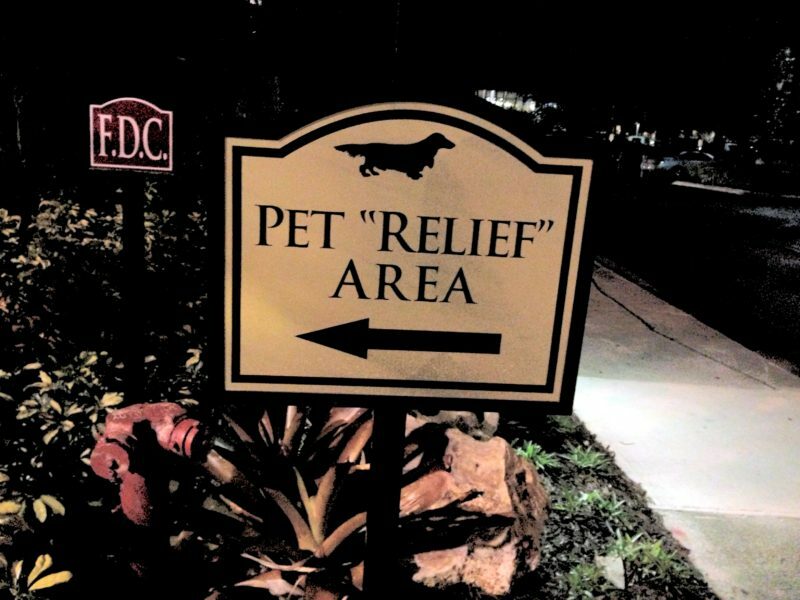 Those traveling with domestic animals will be relieved to learn that the San Jose International Airport offers designated pet relief areas. Two are currently available, and are located outside of Terminals A and B. For reference, both Southwest and Alaska Airlines arrive at Terminal B. 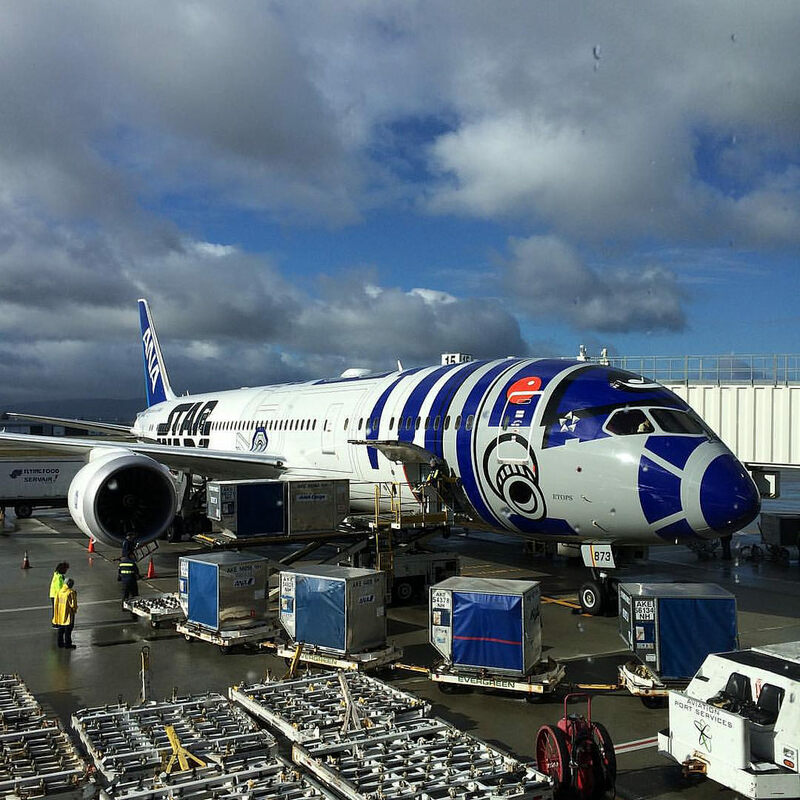 All other airlines arrive at Terminal A. For Terminal A’s pet relief area, walk past the ticketing gates, exit the front doors, and all the way down until you reach the end of the sidewalk, where you reach an open area and a pole equipped with poop bags and a rubbish bin. To locate Terminal B’s pet relief area, exit the terminal’s front door and spot the blue awning. This fenced area provides pets with a source of water, poop bags, and a rubbish bin. For many, flying can be a stressful, or even terrifying experience, and airports around the globe are searching for a solution to alleviate the pressure that passengers experience. The majority of research indicates that just a few minutes with an adorable furry friend can ease the stress of travel. SJC was one of the nation’s first airports to introduce therapy dogs to airports after the events of 9/11. Since then, the nation’s leading airports have followed suit. Look for the therapy dogs at SJC donning a green vest emblazoned with “PET ME!” on their backs. 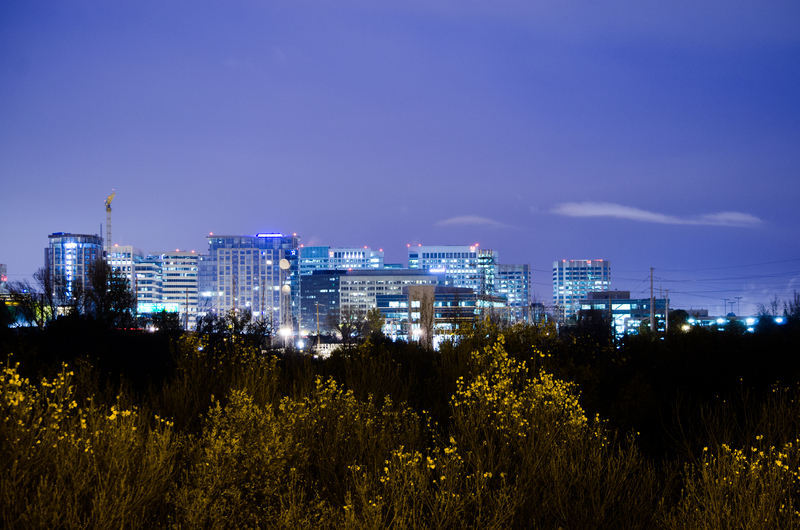 As the capital of the Silicon Valley, San Jose holds a strong reputation as one of the region’s most diverse and innovative cities. This spirit is translated into creative pieces of public art through the Art+Technology program at SJC. Art+Technology encompasses art that is produced with the aid of technology, art that is heavily influenced by technology, as well as art that comments on technology. While some exhibits at the San Jose International Airport are permanent, others are rotating and switch out every few years. Art enthusiasts who are keen on delving into the stories of the airport’s public art can now access an audio tour from just about anywhere. By connecting to the airport’s Art+Technology page, individuals can embark on a virtual tour of the exhibits guided by the artists themselves via an mp3 file. The artists speak openly about what brought their works to life and the inspiration behind them. 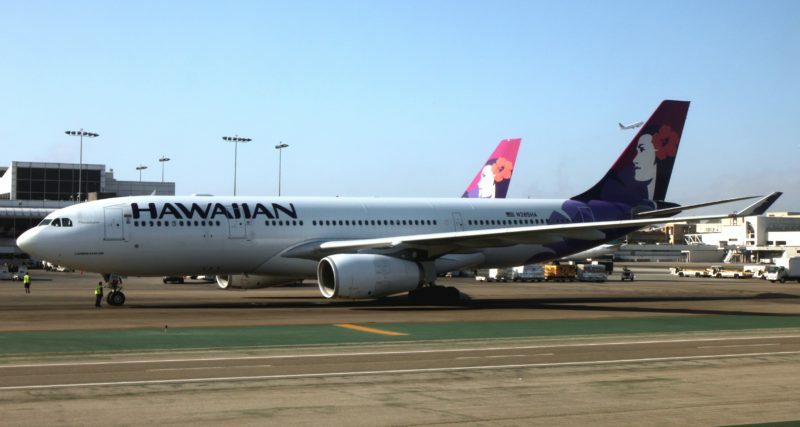 On April 21 in 2014, a teenage boy scaled the security fences of San Jose International Airport, and stowed away on a Hawaiian Airlines Boeing 767 for a five- hour flight Maui. He hid in the wheel well compartment of the passenger jet and miraculously survived the high pressure, high altitude journey to Hawaii. The security forces at San Jose International received nationwide criticism on its security measures and Congressman Eric Swalwell deemed that the airport does not meet federal safety requirements. 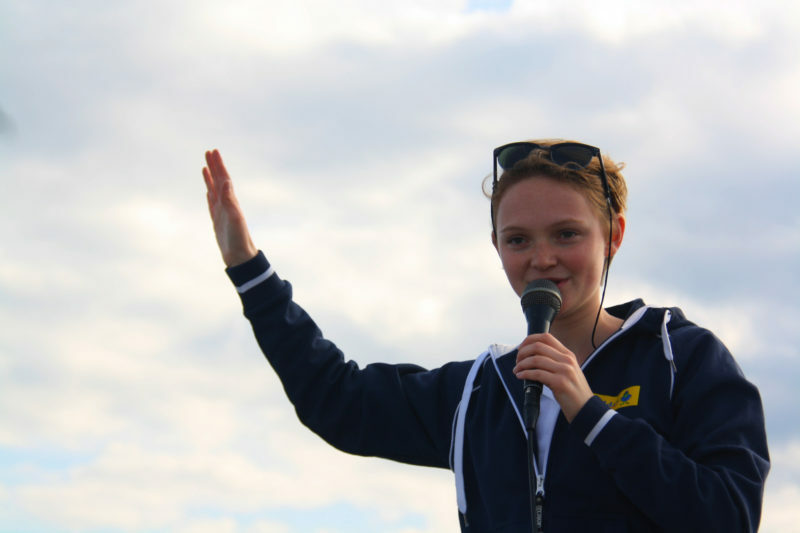 The airport’s spokeswoman defended SJC by stating that no security system is 100%, and in the dark, a teenager is likely to scale the fences undetected. 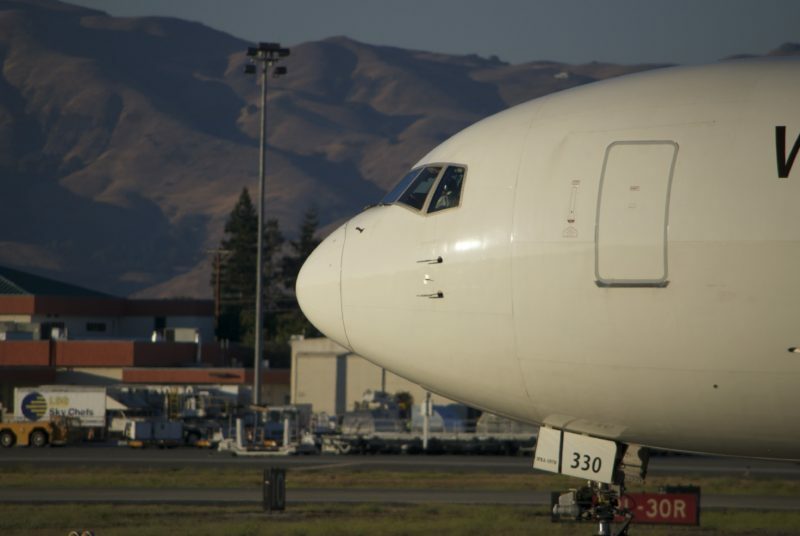 The San Jose International Airport successfully completed its noise reduction program over 25 years ago in an effort to improve the quality of life for thousand of residents in the airport’s surrounding neighbourhood. 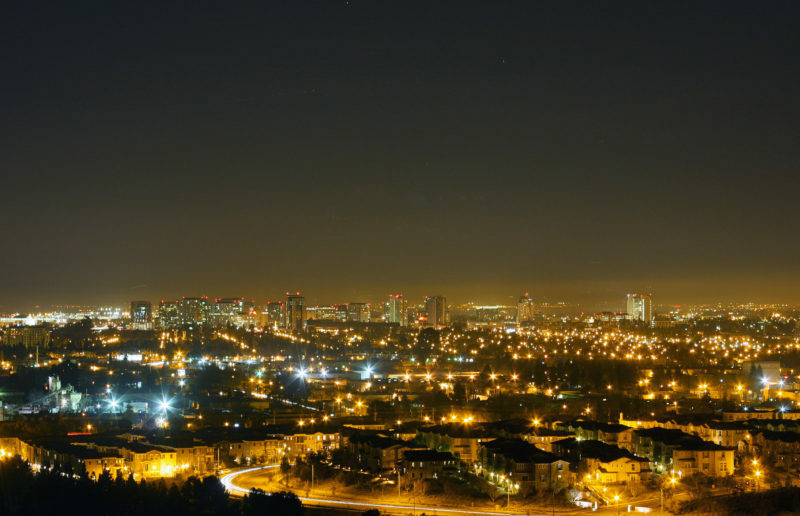 San Jose International’s Noise Control Program worked collaboratively with homeowners to install sound insulation at no cost in the airport’s immediate neighbourhoods. Approximately 2600 homes and schools in the San Jose and Santa Clara communities have received acoustical doors and windows as a result. The Noise Control Program generously invested $160 million for these improvements. In an attempt to reduce carbon footprint created by the San Jose International Airport, the facility switched to operating electric vehicles for their day-to-day operations. Airport workers have found an increase in convenience as a result of the change and discovered the electric vehicles’ charging capability to be simple and accessible. With the introduction of electric vehicles to SJC more than five years ago now, the airport has significantly reduced their carbon footprint and improved the region’s air quality. As the pressure of poor global health increases, leaders around the world are racing to find greener solutions to alleviate the world’s issues. San Jose International Airport has identified that the facility as a dominant user of potable water. As a result, SJC piloted a project to better utilise this scarce resource. The airport now uses recycled water for landscaping and flushing toilets, which have been recognised as the primary source of water use. 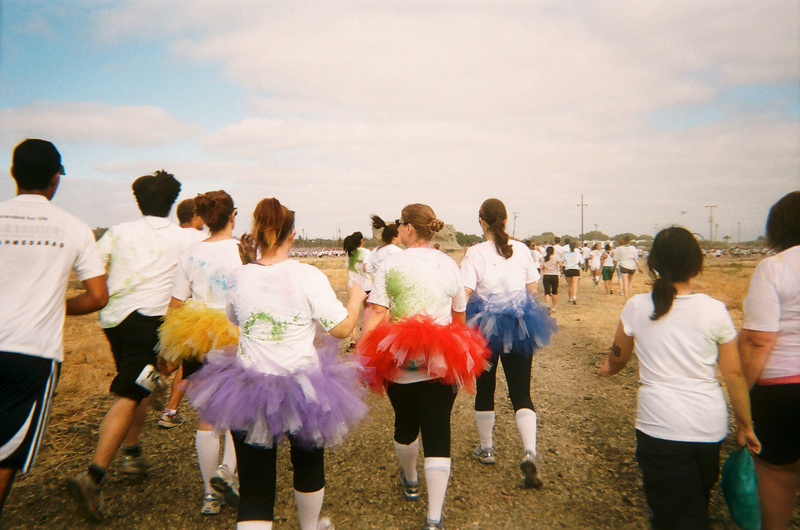 The facility’s recycled water is both provided and treated by South Bay Water Recycling. Moving towards a greener city, San Jose International Airport has proposed to reach the goal of zero waste by 2022. 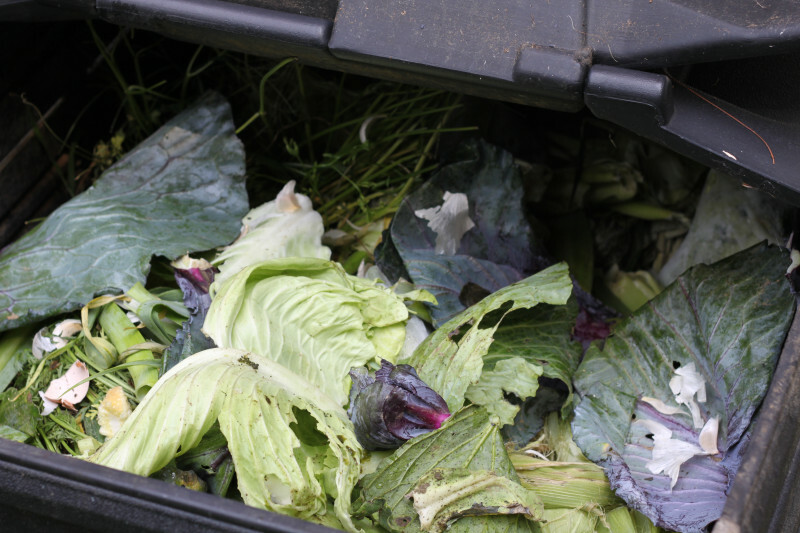 Since the announcement, the facility has implemented recycling and composting programs and has successfully diverted 85% of their waste from the landfill annually. Numerous receptacles were installed at various points throughout the airport, and the city’s environmental personnel worked closely with airport staff to educate them on the benefits of composting and trained them to sort compostable waste from recyclables and trash. SJC’s compostable materials are transported to Z.Best, where they are converted into nutrient rich fertilizer and compost. Now equipped with the knowledge of San Jose International Airport’s many programs and services, you will surely pass the time there with ease.